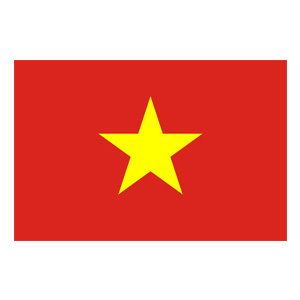 Directorate of Fisheries (D-FISH), VietNam, is a government organization, under the Ministry of Agriculture and Rural Development. D-FISH is responsible to development of the fisheries sector in the VietNam. D-FISH governs the policy, regulation and management of both capture fisheries and aquaculture in VietNam.